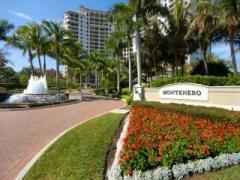 Sancerre is a luxury beach-front Naples high-rise in a great location just south of Doctors Pass. The amenity list for Sancerre is long and includes concierge services, heated resort-style pool, fitness center and furnished guest suites. Have any comments or questions about Sancerre Condos? Ask your question and/or share your thoughts about this Building.